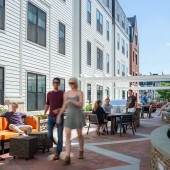 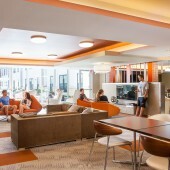 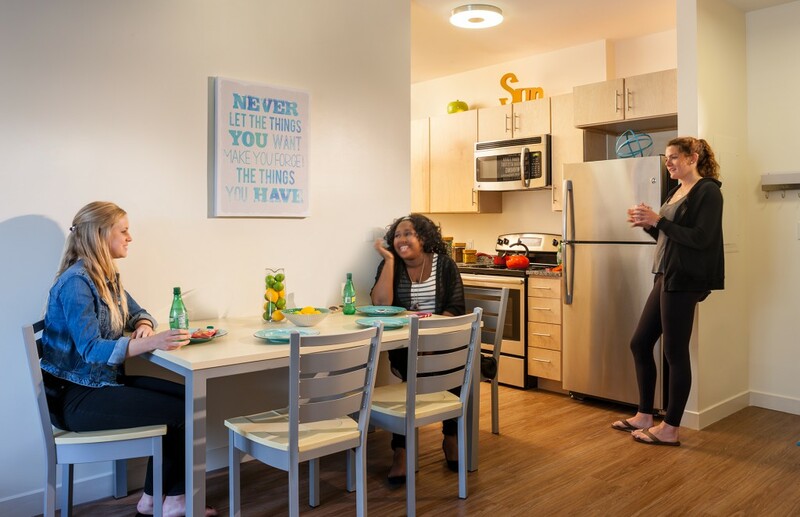 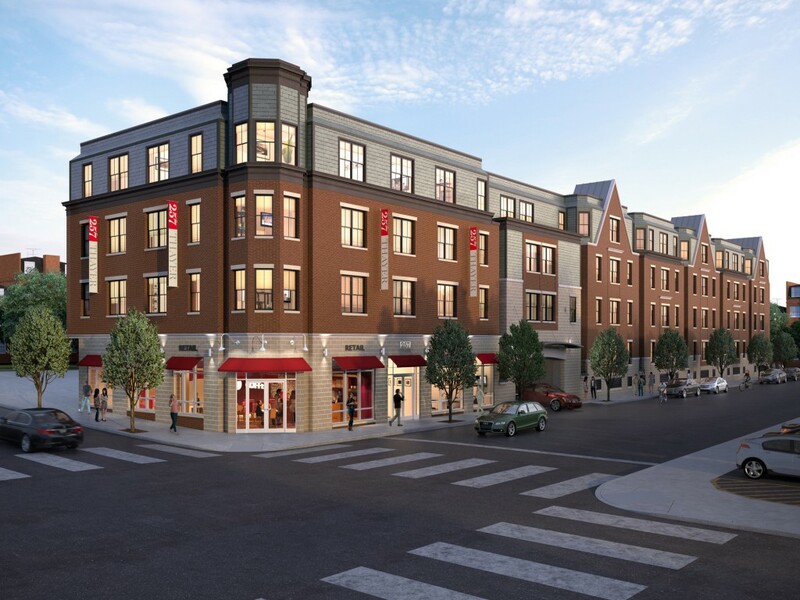 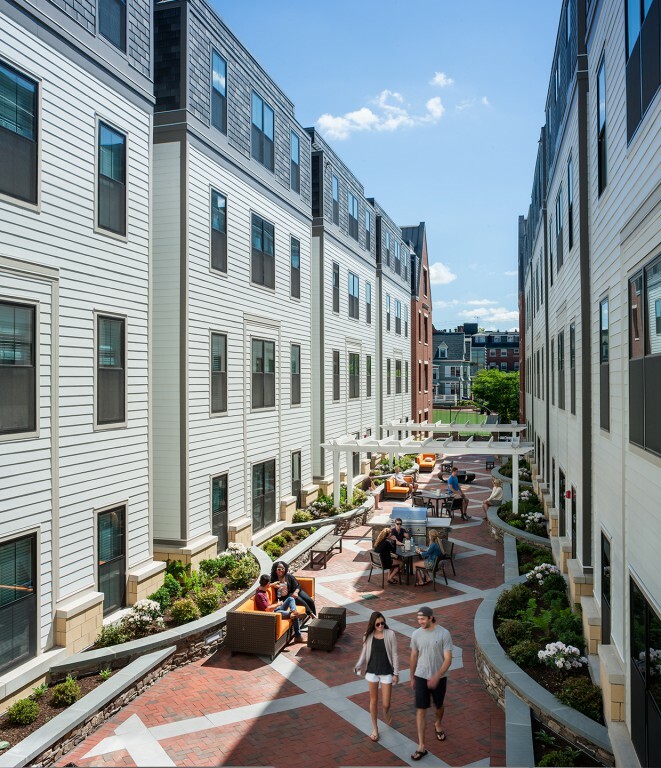 Develop 257 Thayer, a state-of-the-art, purpose-built student housing community for use by Brown University and Rhode Island School of Design (RISD) students. 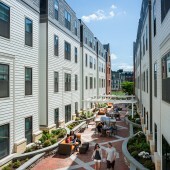 257 Thayer Street, located in Providence, RI, includes 95 suite style apartments with 267 beds on four levels, and underground parking with approximately 75 spaces. 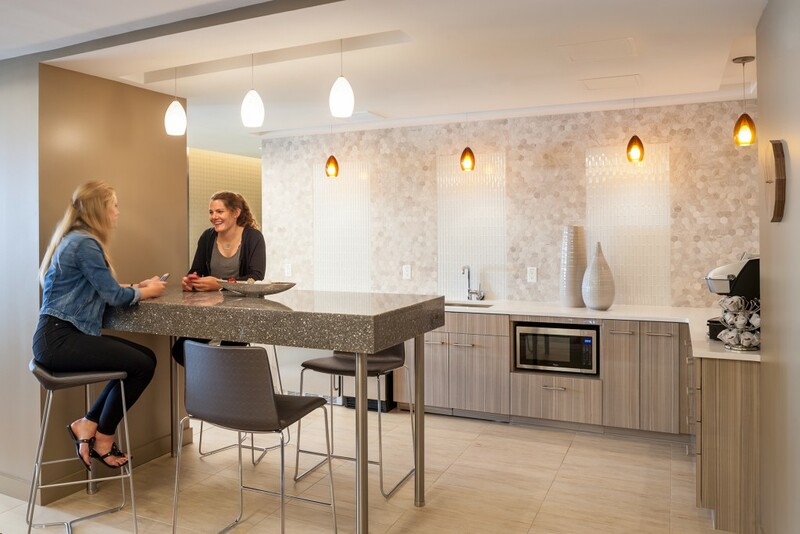 257 Thayer has been designed as a sustainable living environment, with eco-friendly construction choices such as paint with low VOC and low emissions, electric car charging stations, bike storage, and a 66kw solar power grid, which provides up to 10 percent of the building’s power. 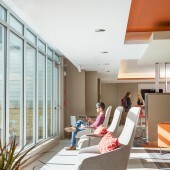 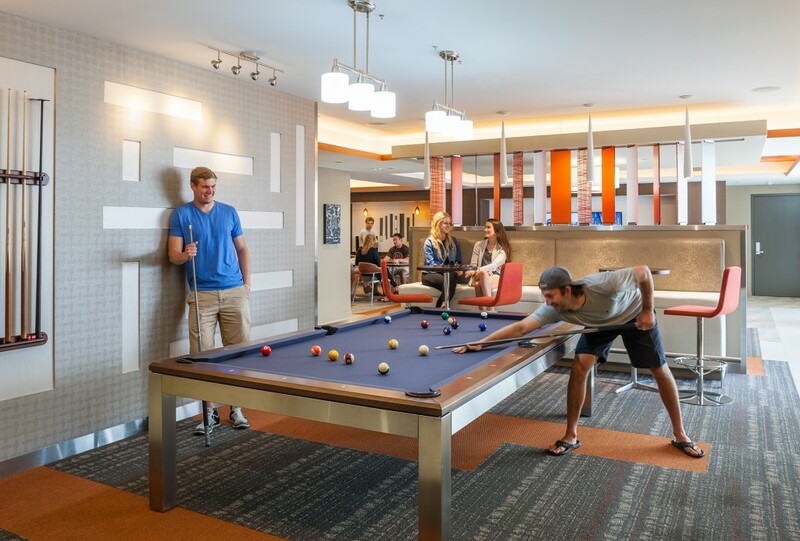 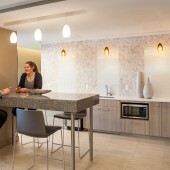 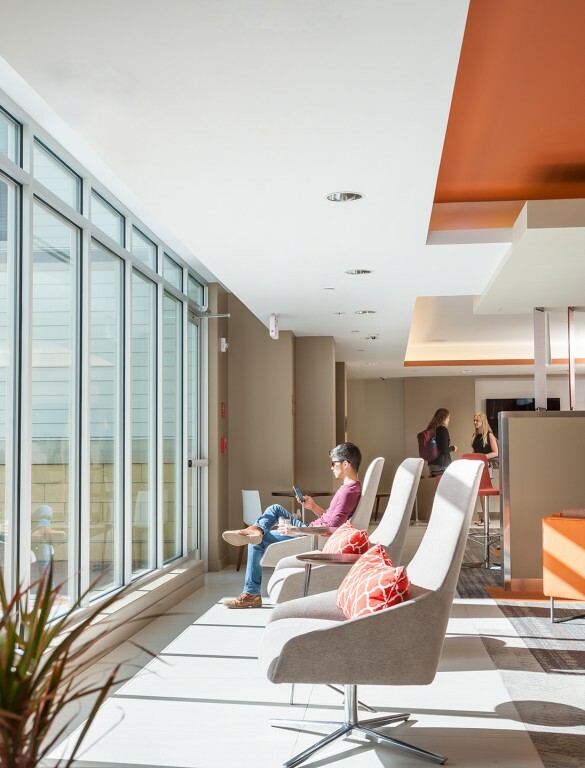 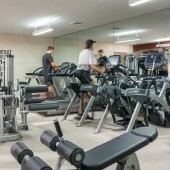 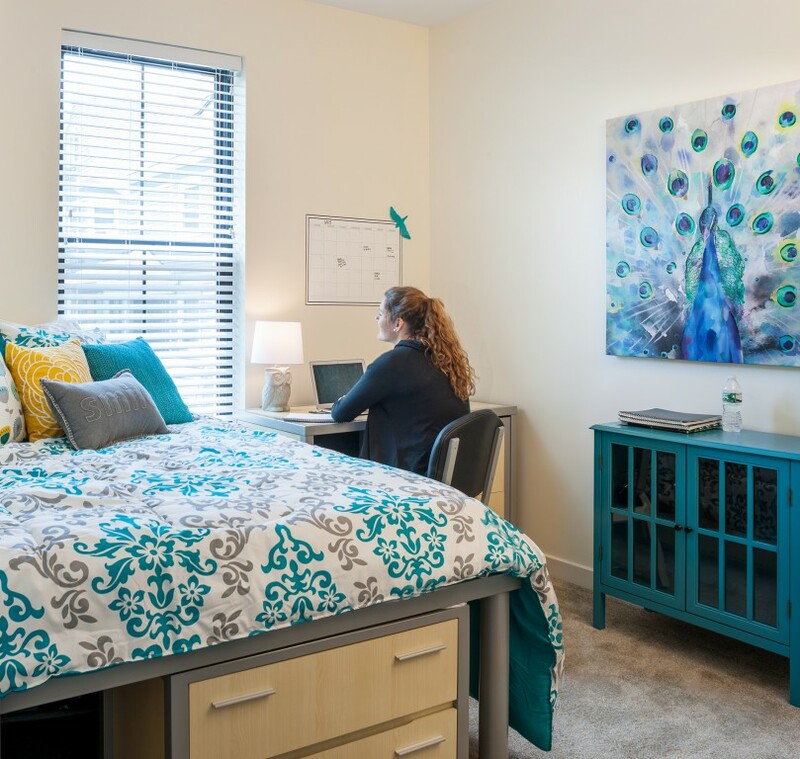 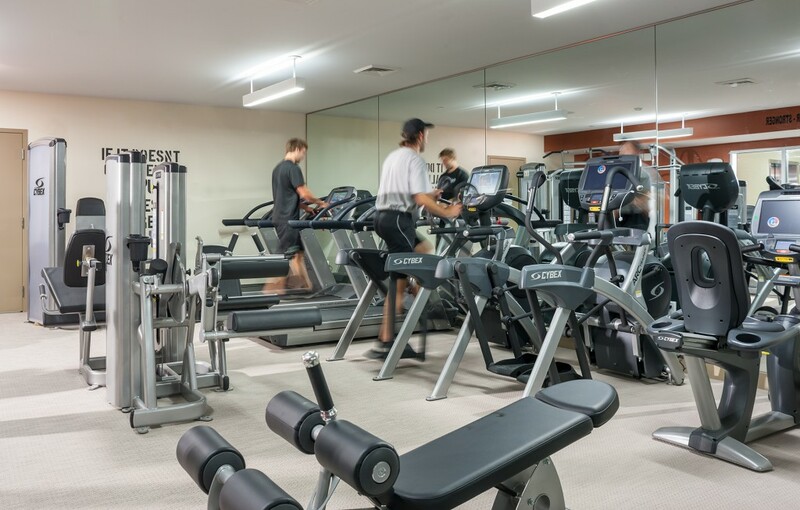 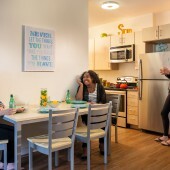 On-site amenities include a community room with multiple high definition TVs, a community kitchen, group study rooms, gaming tables, cyber cafe and a fitness center. 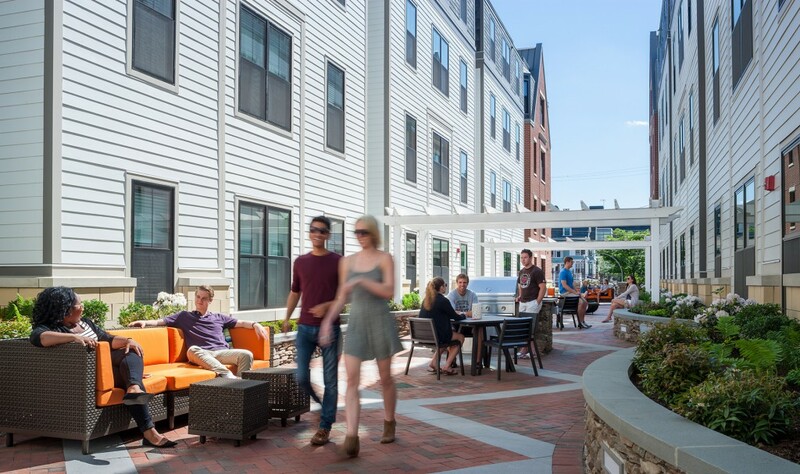 The landscaped courtyard, with a fire pit and barbeque, offers students a space to meet, study, and socialize outside of their suites. 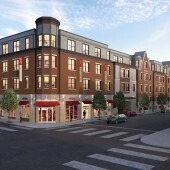 The development also includes 1,000 SF of prime retail with Thayer Street frontage. 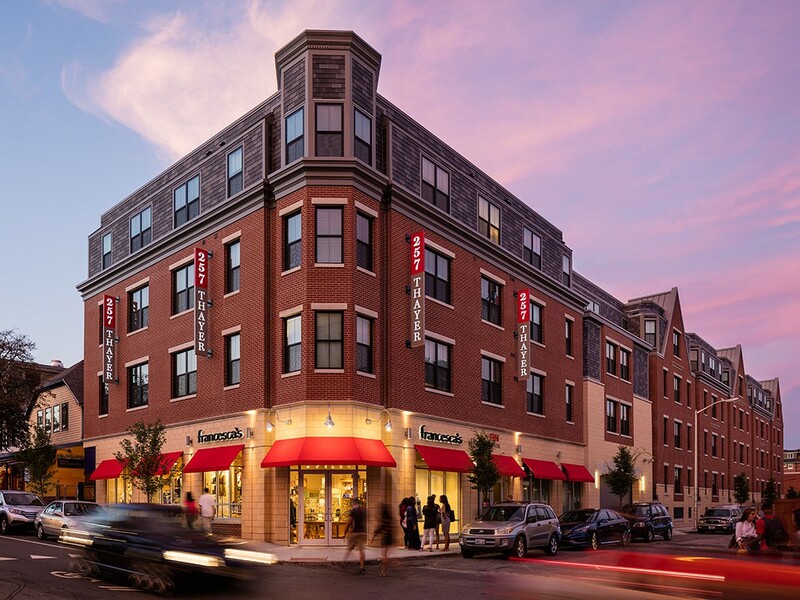 This development met the U.S. Green Building Council’s rigorous requirements—including pollution prevention during construction and using low-emitting materials and water-efficient fixtures throughout the property. 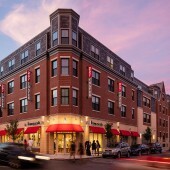 The building’s access to transportation, shopping, restaurants and schools also aided in the community’s LEED® Silver certification. 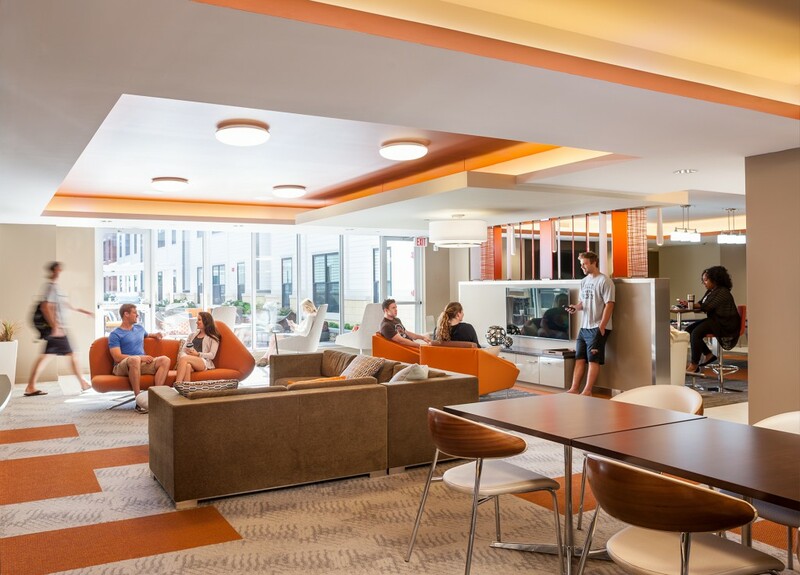 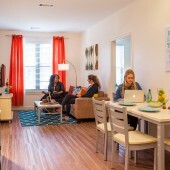 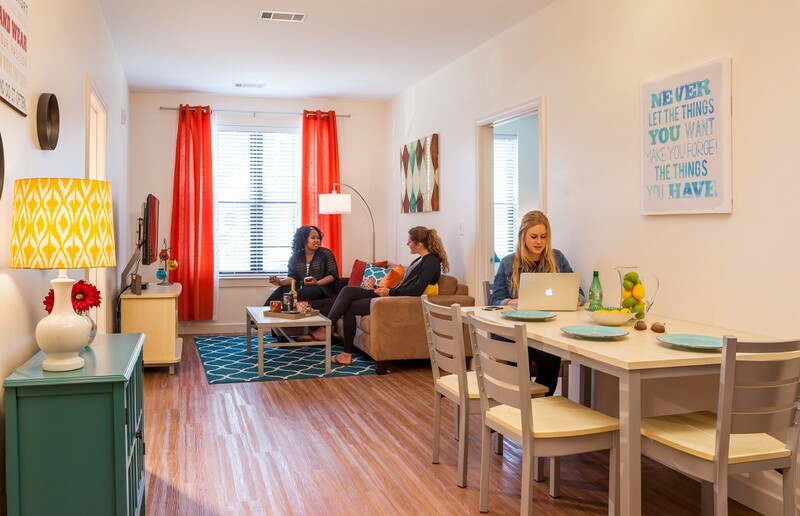 In addition, the project was awarded the Student Housing Business Innovator Award for “Best New Development under 300 Beds” in 2016.